Immediate download of Cascadia (How I Have Missed You), in your choice of formats. 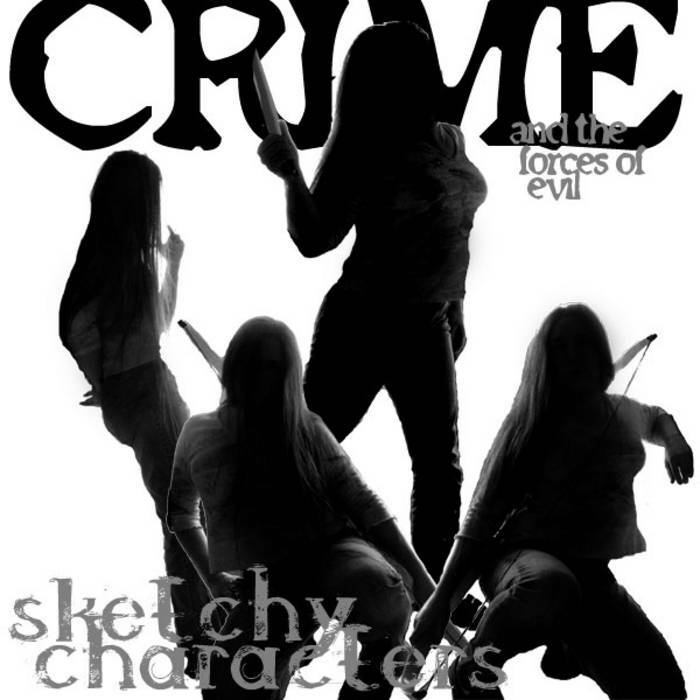 Get all 10 Crime and the Forces of Evil releases available on Bandcamp and save 20%. Includes unlimited streaming via the free Bandcamp app, plus high-quality downloads of We're Not Friends (The Future Has a Place), Pee Police, Blue Morpho (Opening theme, 1964 pilot episode), Thirteen, Bone Walker, Kaiju Meat, Espionage (Live from Mars), Cracksman Betty (Remixed and Remastered), and 2 more. , and , .